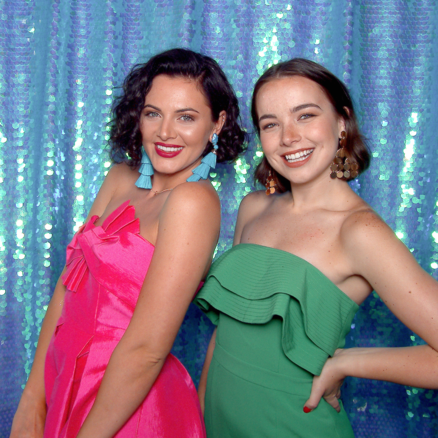 Dare to Venture with LA's Premiere Open Air Photobooth! Guaranteed to bring your corporate event, wedding, or other occasion to the next level, while creating timeless keepsakes for your guests. So line up, strike a pose, and never forget the fun you had. Perfect for every occasion. Guaranteed to bring your corporate event, wedding, or other occasion to the next level, while creating timeless keepsakes for your guests. So line up, strike a pose, and never forget the fun you had. Give your wedding guests a way to help you create unique souvenirs that you can cherish forever, and make sure that they themselves have fun while they’re at it. 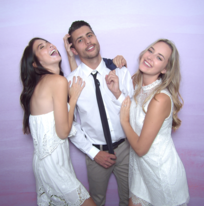 We’ve created a luxury open air photo booth experience, which not only looks great but will enhance your wedding or event anywhere in Los Angeles! Get ready to Venture and add instant glitz and glamour to your wedding or corporate event! 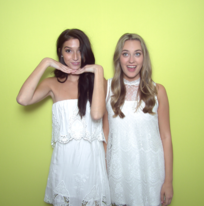 Featuring our famous AFTER PARTY VIDEO! Talk about bringing the party! Everyone loved the booth, that unicorn head was the life of the reception!